Wedding is one of the most special of occasions in one's life. Wedding as an agent Inviting the dignitaries. Like a witness of your love. 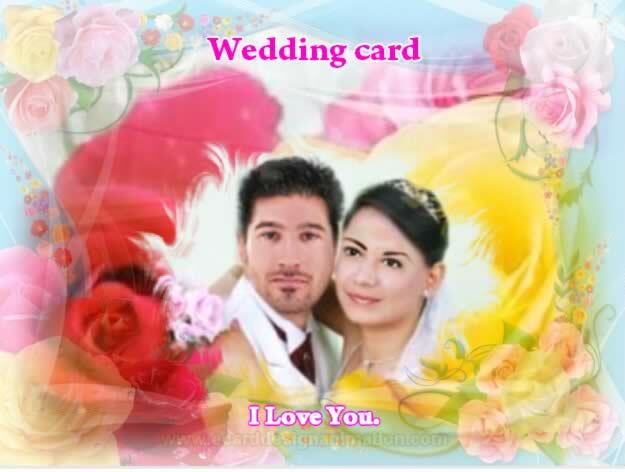 Make your own wedding cards. Wedding card design program. Wedding preparation information. List of key individuals. You need to print cards, such as starting from the president (if any) Name - the host currency. Wedding party - bride Name - Surname groom - bride Venues. Including the engagement (if any), banquet style, such as cocktails, buffet, or Chinese.